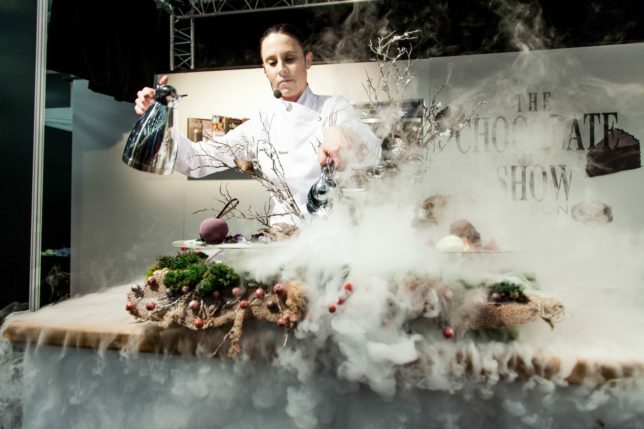 The Chocolate Show, the grand finale of Chocolate Week, returns to Olympia London for its fourth year this October. 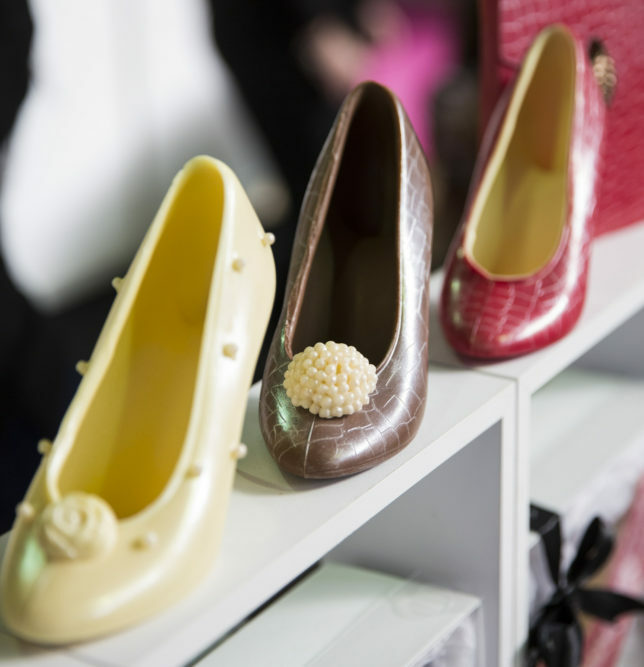 Over 20,000 visitors are expected to travel to The Chocolate Show for the UK’s biggest celebration of all things chocolate. Visitors will be able to enjoy indulgent chocolate treats, live celebrity demonstrations, get hands-on in workshops and discover the best in bean to bear chocolate! 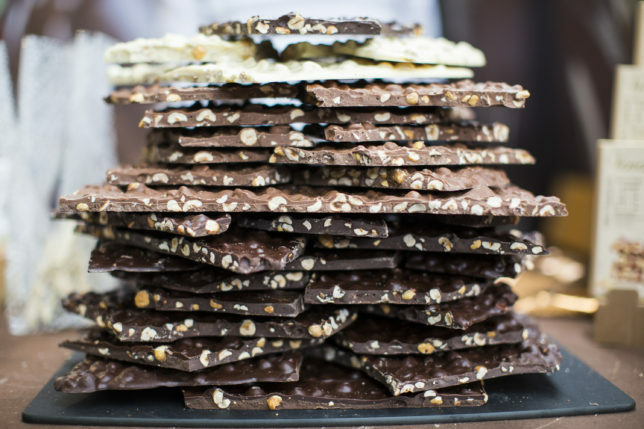 The Chocolate Show 2016 will feature 100 chocolatiers and chocolate makers from around the world, with newcomers such as Paxton Chocolates, Smiths: L’Art du Chocolat and J Cocoa joining regular exhibitors such as Divine, Cocoa Runners and Lauden Chocolate. 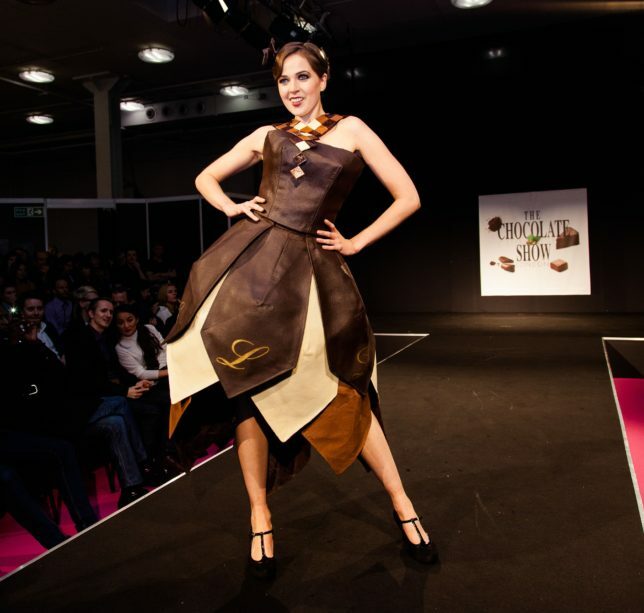 Alongside patisserie chefs and sweet treats galore, the famous Chocolate Fashion Show will also return, with awe-inspiring dresses made from chocolate dazzling their way down the world’s tastiest catwalk. The show has something for every interest – from the final round of judging of the UK’s first ever Chocolate Dessert of the Year competition, to two days of educational talks led by the International Chocolate Awards and the Academy of Chocolate, to children’s workshops with Rococo, the show is fun for all the family. Following the success of the BBC’s Bake Off: Crème de la Crème, The Chocolate Show is proud to be the only show in the UK that caters to those with a passion for patisserie. Throughout the weekend, visitors can learn how to recreate their own chocolate masterpieces, with demonstrations (with tasters!) from top pastry chefs including Paul A Young, Barry Johnson and Harpreet Baura in The Chocolate Theatre. 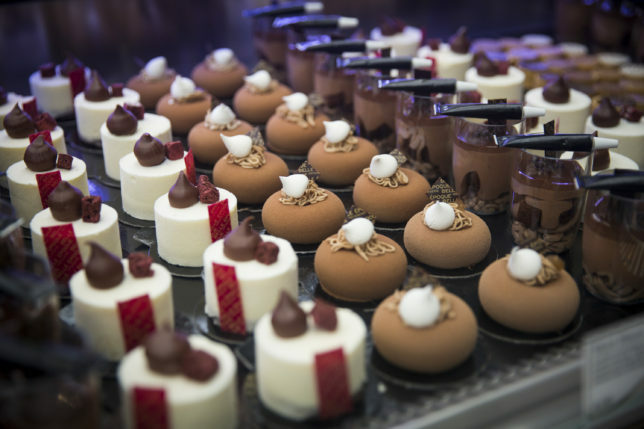 The Chocolate Show will also be shining the spotlight on pastry chefs in the Chocolate Dessert of the Year competition, the first of its kind to grace the UK food scene. 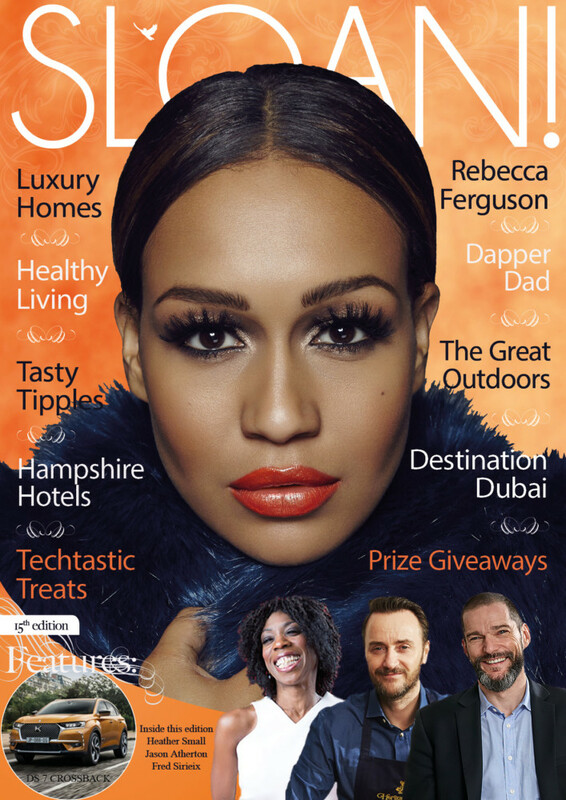 “At The Chocolate Show we’re keen to showcase the talents of the UK’s top pastry chefs and to this end restaurants and hotels are encouraged to enter their chocolate dessert into this prestigious competition and given the opportunity to win the accolade of ‘Best Chocolate Dessert in the UK” says UK Festival Director Kate Johns. Bringing together two of the best luxuries in life, chocolate and fashion, models will be strutting their stuff down the runway in the infamous Chocolate Fashion Show. 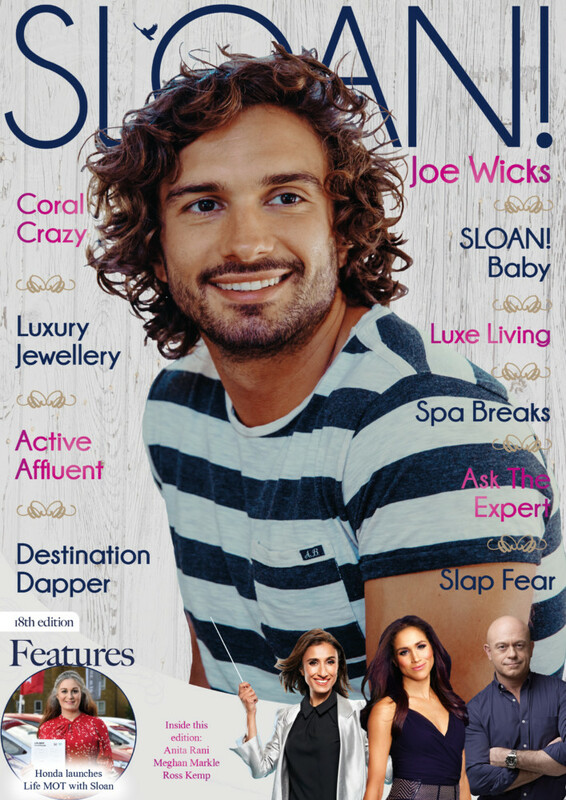 Some of the top talent from the UK chocolate industry, including The Chocolatier, York Cocoa House and Sarah Barber of Hotel Café Royal, will be letting their imaginations run wild whilst designing and creating gowns good enough to eat. 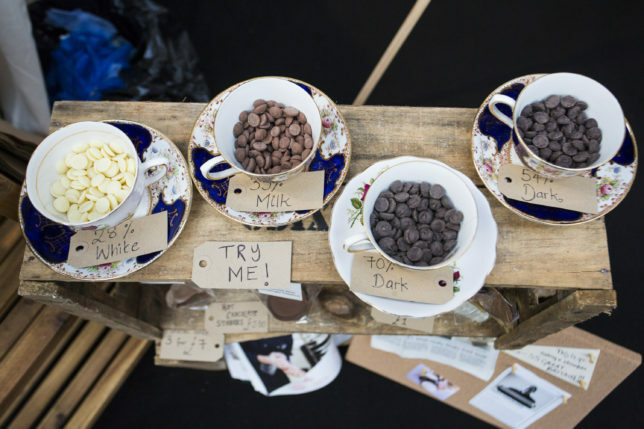 With an increasing trend for good quality chocolate in the UK, The Chocolate Show is the perfect place to discover more about one of the nation’s favourite sweet treats! 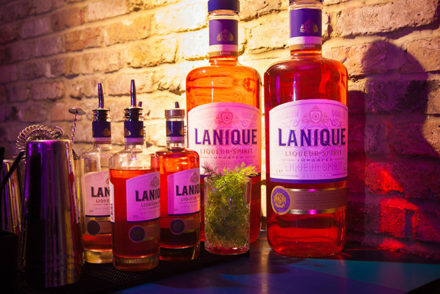 The event takes place at Olympia London from 14th-16th October 2016 for the grand finale of Chocolate Week.